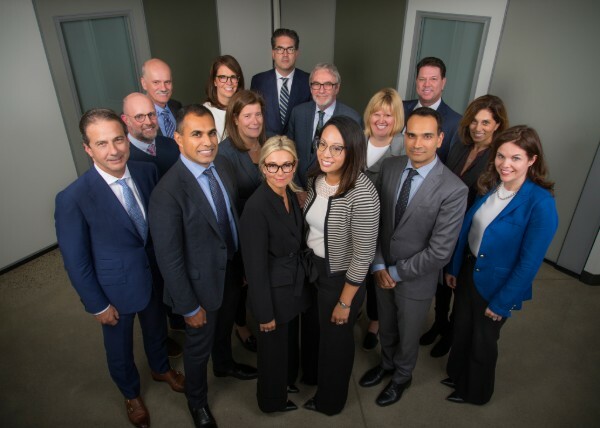 Our Board of Governors members are a dedicated group of volunteers who bring diverse expertise and a broad range of executive capacity to their leadership roles. The Board provides strategic and policy direction and has a fiduciary duty to protect the school’s assets, property and long-term viability. Comprised of current parents, the Board works closely with Principal Rick Parsons in determining and evaluating the strategic direction of the school. The Principal, together with the faculty and staff, is responsible for implementing the strategy and managing the day-to-day operations. Ten Board meetings are held each year and include Board Members, the Principal, Director of Finance, Director of Administration, Executive Director of Advancement and the Parents Association President. In addition, the Board operates through Standing Committees of Governance, Strategic Planning & Communications, Advancement, Property, and Finance, as well as ad hoc committees when needed. We are very fortunate to have a Board comprised of talented and dedicated Governors who work diligently to ensure a successful future for our school.